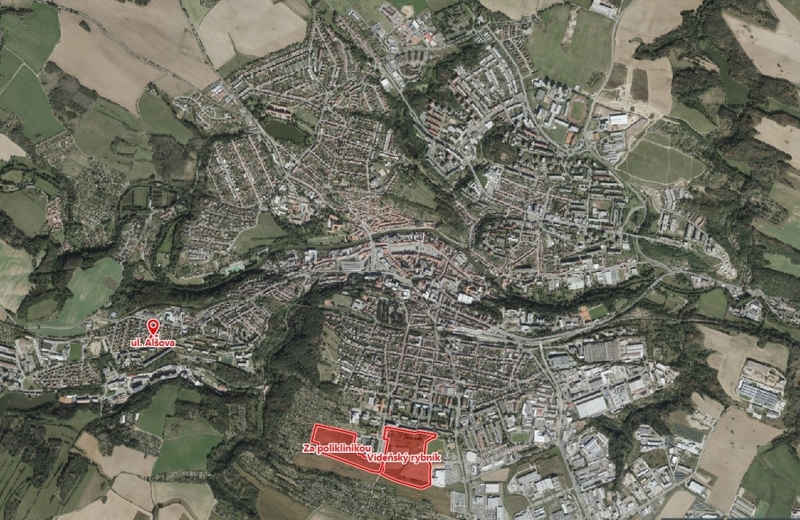 In Třebíč, there is plenty of land and commercial premises and a prepared industrial zone. Moreover, the town is connected to the strategically important D1 highway (Prague – Brno). The operational costs in this region are low, which, together with the favourable business environment and the fact that Třebíč is self-sufficient in terms of energy supply and that it has the lowest energy prices in the Czech Republic, makes it a perfect place for business. Investors and emerging entrepreneurs may contact the incoming team, which will readily help and answer any questions. There is plenty of qualified labour force in the region. Due to the Dukovany nuclear power plant there are many important Czech companies based in Třebíč with valuable know-how and contacts with industry partners from abroad. During the past thirty years, the nuclear power plant has helped to increase the number of people with secondary or tertiary education. The growth in number of people with a diploma is higher in the region compared to the average in the Czech Republic. The municipality of Třebíč, the Vysočina Region, educational institutions as well as businesses cooperate in order to support technical education and to prepare the graduates and school-leavers for the labour market. Companies cooperate with the local high schools, helping to "grow" their future employees. Students use the opportunities of placement in companies where they often stay as employees after completing their education. The municipality is ready to cooperate and support new business ideas. It is also possible to use the services of the well-functioning Chamber of Commerce in Třebíč, which, according to the president of the Chamber of Commerce of the Czech Republic, Mr Vladimír Dlouhý, is one of the best district chambers of commerce. Every two years, a regional career and business expo called FORTEL is held in Třebíč, the biggest presentation of services, products, jobs and commercial potential in the region. 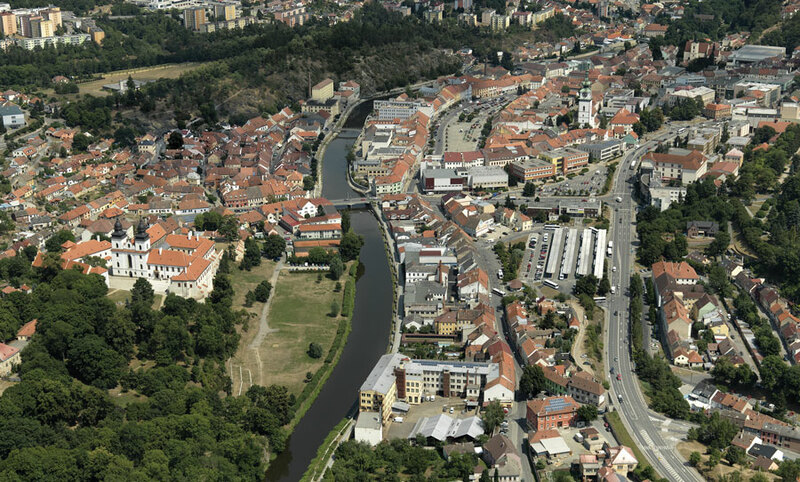 Another argument in favour of doing business in Třebíč, for instance, in the service sector, is the fact that Třebíč is a place with UNESCO sites and is sought after by many tourists. More than 100,000 tourists from around the world visit the town each year. With its excellent civil facilities, sport, cultural and social events, Třebíč is a good place for living, attracting especially young families with children.